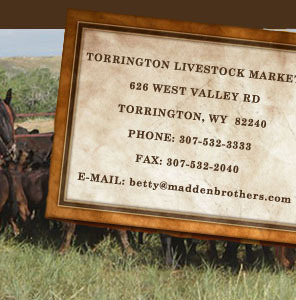 Torrington Livestock Markets is Wyoming’s largest livestock market. We offer cattle for sale daily by several marketing options; live Cattle Auctions, Video Cattle Auctions & Private Treaty. All classes of cattle are for sale every Friday. Yearling & Calf sales are held every Wednesday, August through March. Special Bred Cow, Pair & Calf sales are held on Mondays as advertised throughout the fall. The Broken Axle Ranch is Located at the “Gateway to the Sandhills”. The total ranch includes 4,296 total acres of grass pasture, 3 center pivots, house and improvements. 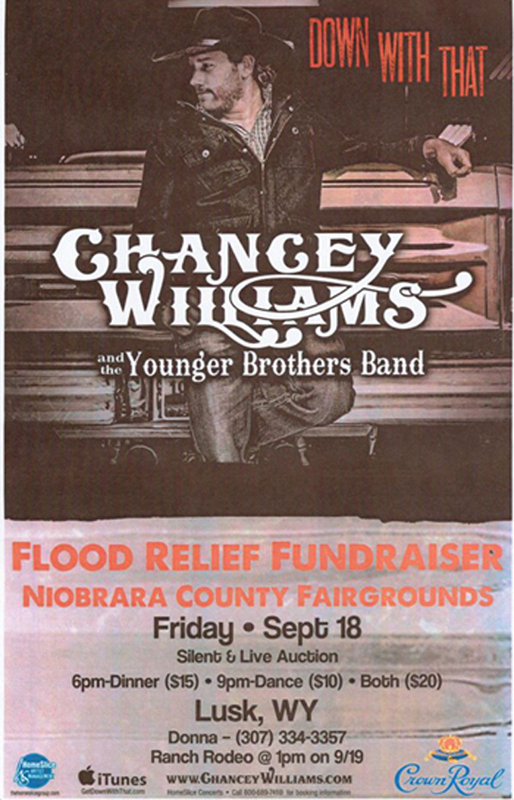 Minutes from Lake McConaughy & Ogallala, Nebraska. - 110 Acres Grass/Alfalfa Mix; 9 tower Zimmatic Pivot, dsl powered (recently re-built), 3 ph electric nearby. - 60 Acres 5 Grass Orchard Mix; 5 tower Valley Pivot, electric pump/motor. 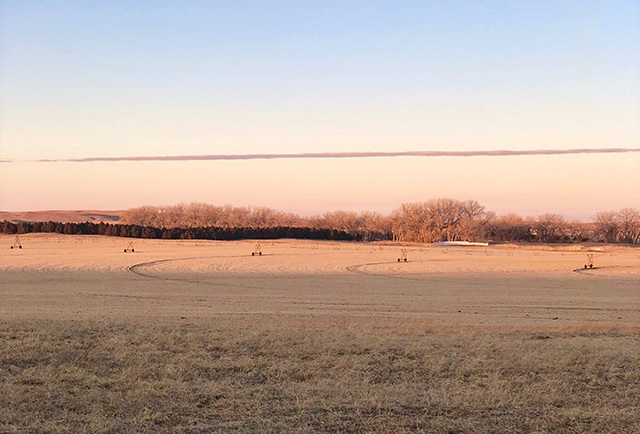 - 47 Acres Alfalfa; 4 tower Valley Pivot, electric pump/motor. Torrington Livestock is now approved through IMI Global to accept 3rd party processed verified cattle. Process verified cattle will include Age & Source Verified, NHTC (Non Hormone Treated Cattle) & Verified Natural Beef. We decided to go through the process of becoming an approved sale barn to offer you, our customers another option in marketing cattle as we are seeing a trend with some packers starting to require 3rd party verification for Natural Beef. This does not mean that you are required to have your cattle verified this is your choice. If selling cattle as All Natural you can continue to just sign the affidavits in our office or you can have them 3rd party verified. If you are interested in any of the 3rd Party Verification you can contact our office at 307-532-3333. Or may contact the USDA Approved Verification Companies. IMI Global 303-895-3002, Samson 402-606-4096 and the Angus Association www.angus.org. These companies can assist you in the steps needed to verify your cattle. 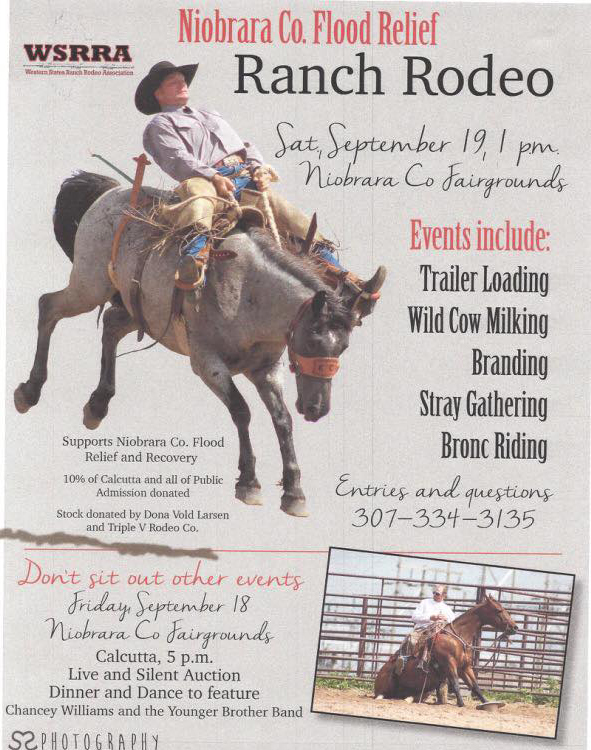 Please Consign your Cattle Early. This allows ample time for Advertising and organizing our yards to facilitate the best care for your cattle. It also allows us to contact buyers in advance so that they may plan their deliveries with the truckers and their customers needs. One to two weeks notice allows us to make your marketing experience the best it can be. Please consign early.